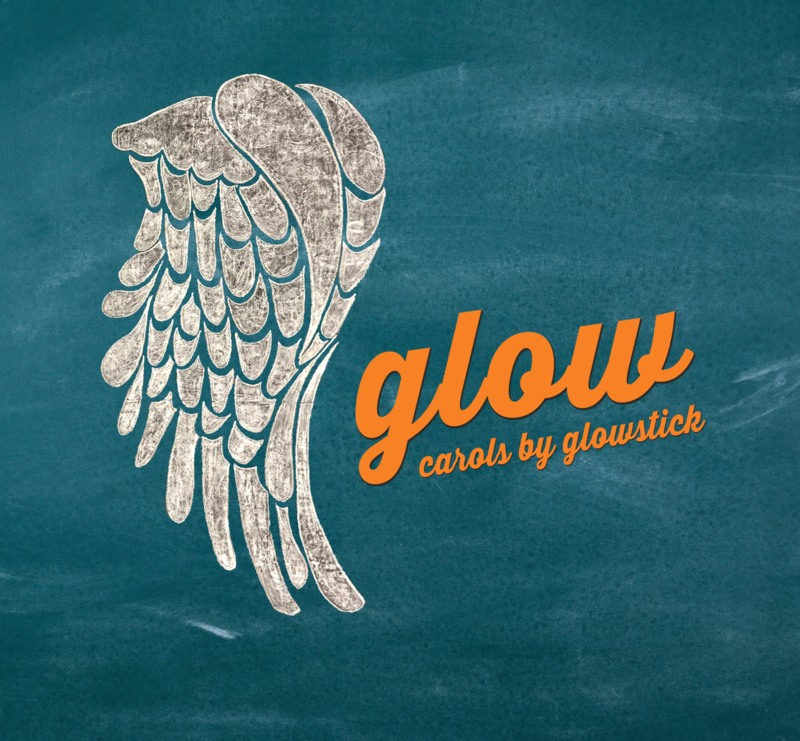 Christmas comes together with a big celebration at our popular community carol service, Glow, where we celebrate Jesus’ birth. The service is just an hour and includes carols, nativity readings, and reflections! Arrive from 6pm for mulled wine, soft drinks, mince pies and other seasonal treats. Please allow plenty of time to park, it gets busy! So, the question is now, who you are going to invite?